Summary from Goodreads: More than twenty years ago, the first epic fantasy novel featuring FitzChivalry Farseer and his mysterious, often maddening friend the Fool struck like a bolt of brilliant lightning. 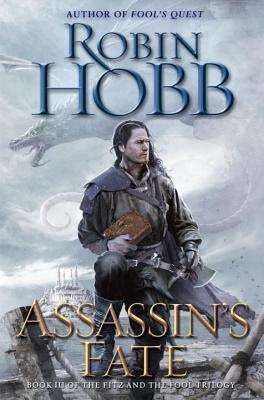 Now New York Times bestselling author Robin Hobb brings to a momentous close the third trilogy featuring these beloved characters in a novel of unsurpassed artistry that is sure to endure as one of the great masterworks of the genre. Review: I’ve always loved how this series pulls no punches. What an epic way to finish. In true Hobbs fashion, we are taken on an epic ride, one that will leave you emotionally drained. Will I miss the Characters? Yes. 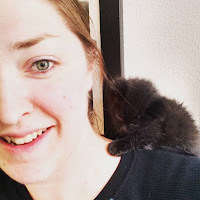 Will my life be empty and void without Fitz? Of course, but at least I have the option of starting over and reading again from the beginning.